← Julia Louis-Dreyfus and ‘Veep’ Are Back! A Safety Patrol pilot program is proposed for Palisades Elementary. 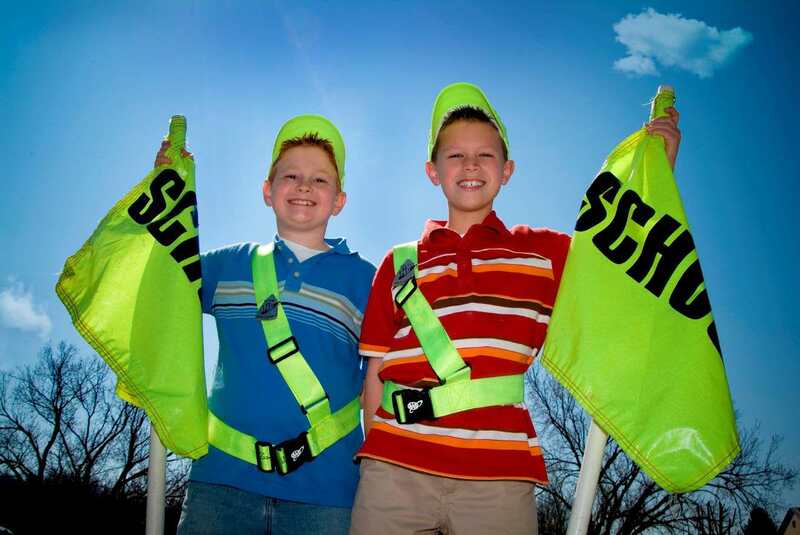 Palisades Elementary fourth and fifth grade students are sought to participate in a Student Safety Patrol Program. The pilot program is sponsored by the L.A. Department of Transportation, the Los Angeles Police Department and LAUSD, as part of Vision Zero (an initiative signed by Mayor Eric Garcetti to encourage everyone to work together to create safer streets). Students who are selected will serve as “traffic safety ambassadors” and will also teach their peers about pedestrian and traffic safety. Members of the student patrols will wear bright vests and use bright flags to remind drivers to drive slowly in school zones. They will also serve as a reminder to parents to be mindful of safety, such as slowing down and not texting while driving. Once selected, students will be trained by law enforcement officials and then organized into patrols that work 20 to 30 minutes during the morning drop-off and during the afternoon pick-up. Only Palisades Elementary and two other LAUSD schools have been chosen to launch this program, which has been extremely successful in other cities where it has been implemented. The program will begin in April and the results will be used to form a citywide program to be offered at more than 1,200 LAUSD schools in 2019-20. If you or your child would like to participate, speak to Pali Elementary Principal Gary Saunders. Resident Lou Kamer, who sent this information to Circling the News, was asked why Palisades Elementary was selected to participate. He told CTN in a February 7 email, “I started talking with LADOT’s Safe Routes to Schools Division in 2016 to see if we could pilot a ‘flag crossing’ program across Sunset to raise pedestrian awareness (we couldn’t) and if they could help with getting our crosswalks updated and striped (they did). “We have spoken over the last three years about different local education initiatives to make our streets safer,” Kamer continued, noting that the Palisades Community Council failed to promote the initiatives, but that he continued to speak City officials. She told Kamer that the school was chosen because the City wanted a cross-section of different schools in the pilot program so “they can design the eventual citywide deployment that is adaptable for every school.” He noted that lessons learned in Watts or Hollywood would be different than the Westside. What specific initiatives are you talking about, Lou? Please send me a copy of the agenda / minutes where the PPCC did or did not discuss this– maybe I missed that meeting. We are strongly in favor of safe streets and you know that. We are a forum and may support, but do not “implement” ideas. I don’t question PPCC’s position on safety, nor George’s dedication over the years to the cause. Who could not be in favor of safe streets? My comments reflect my first-hand experience, as both a resident and a former At-Large Representative on the PPCC, as well as other residents, to even get important safety initiatives on the agenda. Blog comments and email will only spur division. If the PPCC wants to hold up a mirror and improve their process and representation in this regard, an open forum – either online or in person – would seem productive.